The trial court had convicted Ramanand, finding him guilty for having committed murder of his wife Anita and daughter Ekta and sentenced him to imprisonment for life. On his appeal to Rajasthan High Court, he was acquitted of murder charges, and was sentenced to five-year imprisonment, finding him guilty of abetting suicide. The state then preferred appeal against the high court judgment. Perusing the evidence, the court observed that medical evidence on record is very clear and precise that deaths were as a result of strangulation and not as a result of burn injuries. “It is impossible to assume how Anita could have strangulated herself and then attempted to set herself afire. The view taken by the high court is, therefore, wholly unjustified,” the bench said. However, the bench comprising Justice AK Goel and Justice UU Lalit also observed that there is nothing on record to conclusively establish that the respondent was the author of the crime. 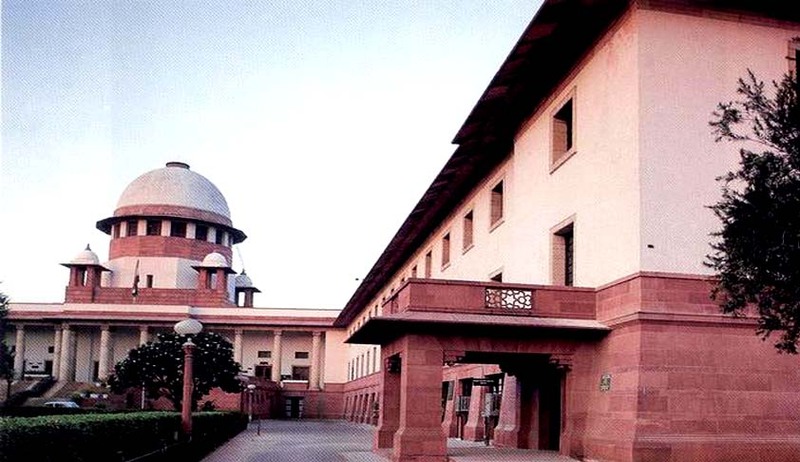 “However strong the suspicion be, in our view, the respondent is entitled to benefit of doubt and cannot be convicted under Section 302 IPC,” the court said. Acquitting the accused of the charges under Section 306 IPC, the court, referring to Chandrakant Patil vs State, said in a case where the prosecution is coming up against the acquittal of the accused and is praying for conviction on a graver charge, the accused is entitled to plead for acquittal.